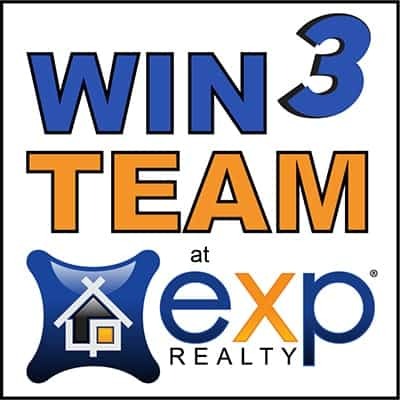 From Tucson AZ, has been a real estate investor since 1982, sold more than 4,000 homes as Owner/Broker of Win3 Realty. 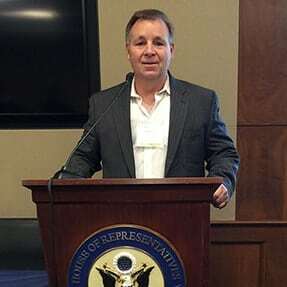 Bob created NoteCarry.com, founded the NoteCarry Network and WhoNeedsTheBank.com to make seller financing available for the masses. 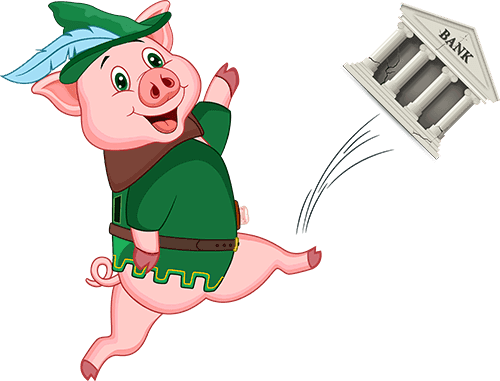 Banks turn down 1 out of every 3 borrowers who apply for a loan! o earn more money, in less time with little effort! to provide new and innovative ways to help clients no one else is serving!